The world’s northernmost design week will be held for the fifth time in Rovaniemi, in the Arctic Circle in Finland from February 18-24, 2013, in the middle of the Scandinavian winter. Lapland Snow Design Project will be present at Rovaniemi Design Week. We will be designing and producing our second snow and ice constructed environment together with various events and exhibitions. 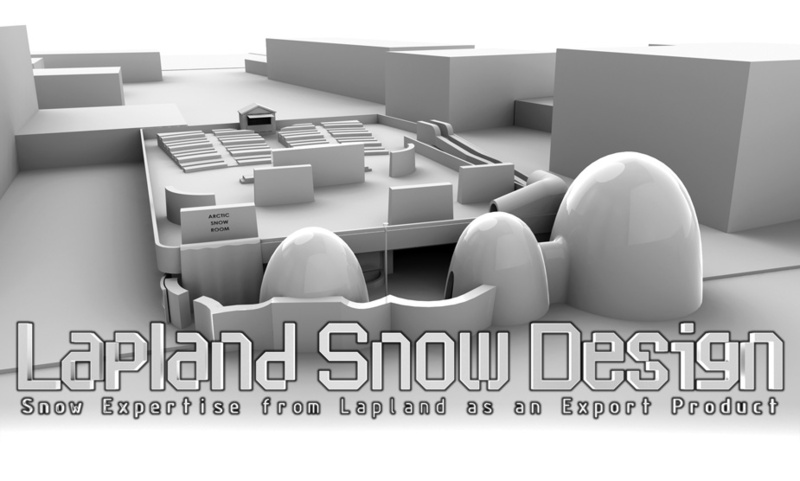 This will be yet another wintery showcase for Lapland Snow Design Project!